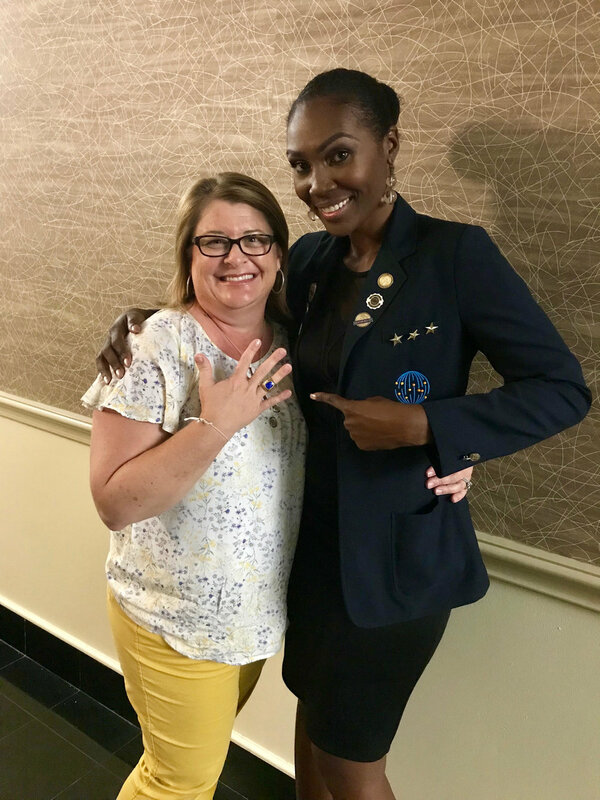 PLANNET MARKETING WELCOMES TANYA BRYANT TO THE 20/20 CLUB! 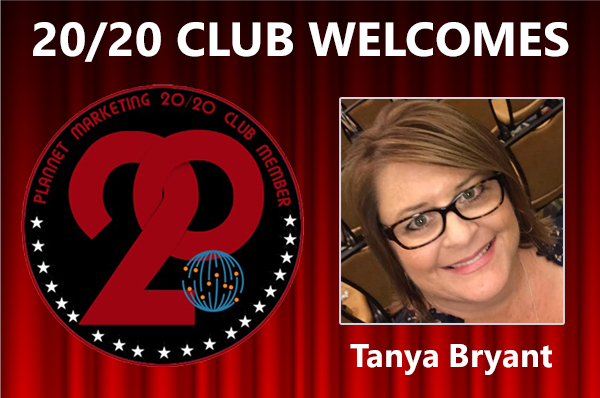 PlanNet Marketing is pleased to welcome Tanya Bryant to the 20/20 Club! 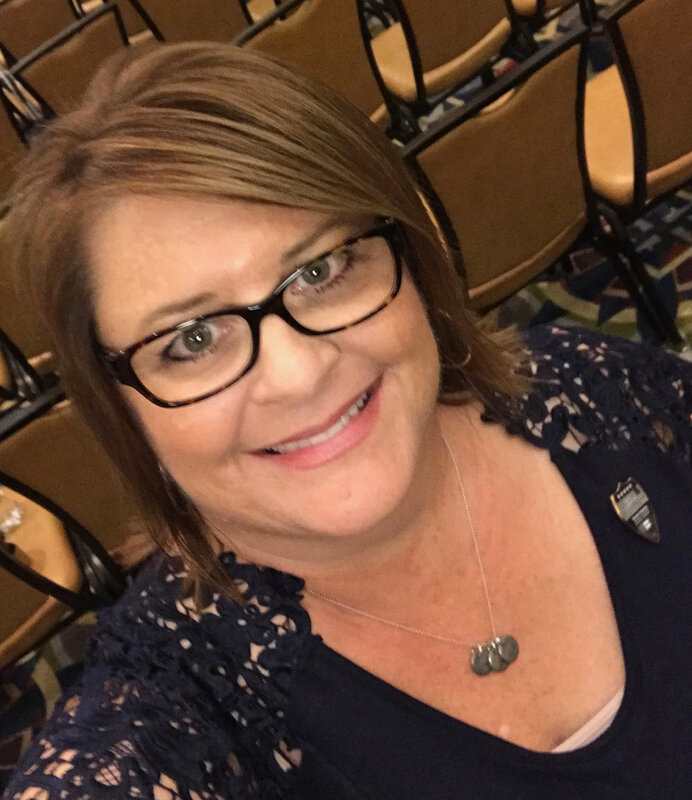 Tanya is from the New Orleans area and currently lives in Westwego, LA. She tells us, “I am a wife and a mother of three amazing young adults ages 24, 21, and 20. In June 2018, my husband and I recently celebrated twenty-five years of marriage at an amazing five-star all-inclusive resort in Mexico. Our oldest son recently graduated in Chemical Engineering and is now working in his field. 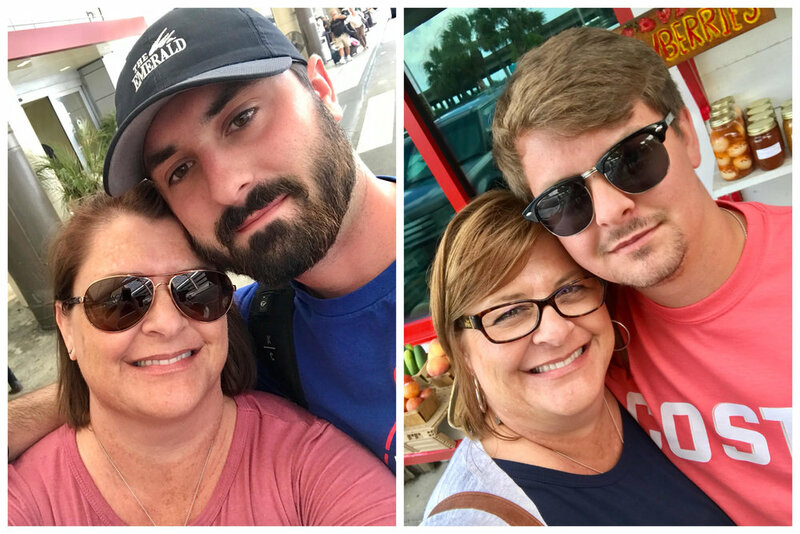 Our middle son is currently a junior in college studying Kinesiology and has plans to apply to graduate school to become an Occupational Therapist after graduation. Our youngest daughter is also a junior in college. She is studying Forensic Anthropology and has plans to apply to graduate school to continue her studies after graduation. We are extremely proud parents! “I was an elementary teacher and school administrator for twenty plus years. Although I retired early from education, I continue to be passionate about children, education, and student achievement. After retirement, I started my own educational consultant business in which I am an instructional coach for teachers. 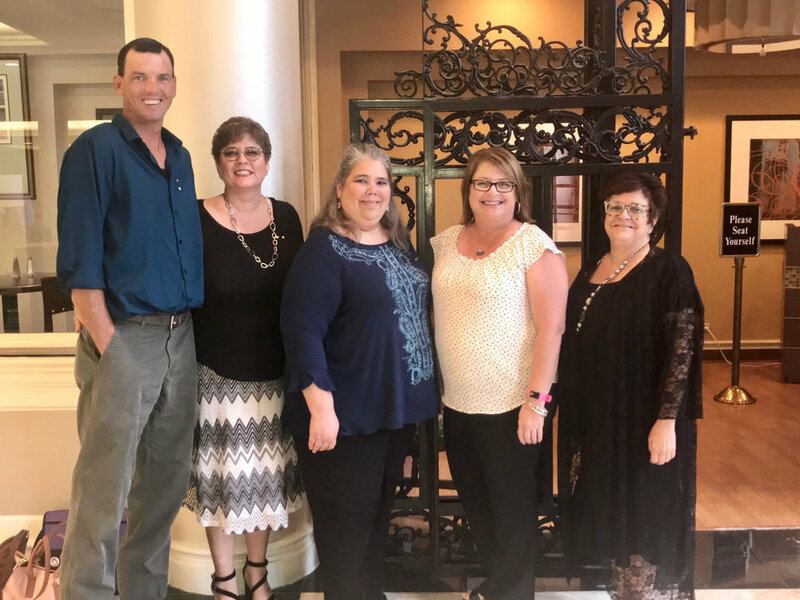 I teach and help teachers, new and experienced, to achieve their full potential and excel in their craft through professional development, mentoring, support, and one-on-one coaching. I support the success of schools and student achievement by working with teachers to shape the culture of their classroom, improve student learning, and enhance teacher effectiveness. “The decision to own my own travel business just made sense since my husband and I wanted to travel more during retirement. So far this year in 2018, we have traveled to Los Cabos, Mexico to celebrate our anniversary, Grand Cayman on a FAM trip to the Margaritaville Resort, and Cancun, Mexico on a FAM trip with Apple Vacations. I’ve also had the opportunity to take my daughter on a Carnival cruise to Mexico to spend some quality time together in October 2018. “A little fun fact about me is that I am a big baseball fan and a huge Red Sox fan! Our most recent trip was a trip to Boston to see the Red Sox play in Game 1 and Game 2 of the World Series. Seeing the Red Sox play in Fenway Park has been on my dream board for many years, but seeing them play in Fenway for the World Series was an amazing experience and one that I had never dreamed of. It was surreal! “I believe the one thing that has helped me achieve success with building a team is I don’t recruit. I educate others and I build relationships with my future business partners. People put their trust in me when they partner in business with me, and I don’t take that trust lightly. My business partners become part of my family! In my opinion, having integrity is a must to build a successful business, and I have integrity! As a parent, teacher, school administrator, and team leader, I have always lived by this one rule, which is ‘say what you mean and mean what you say!’ I am always available to help a business partner, whether I personally sponsored them or not. I offer help, support and assistance through coaching calls, success planning sessions, team meetups, etc. I promote company and team events, calls, webinars, etc., and I walk the walk. I never ask anyone else to do anything that I am not willing to do myself. Basically, I believe that I walk the walk!